For a week or so before heading west to visit family, I put myself on a ‘No Shopping Challenge’ to prepare meals with only what was in the freezer and pantry. 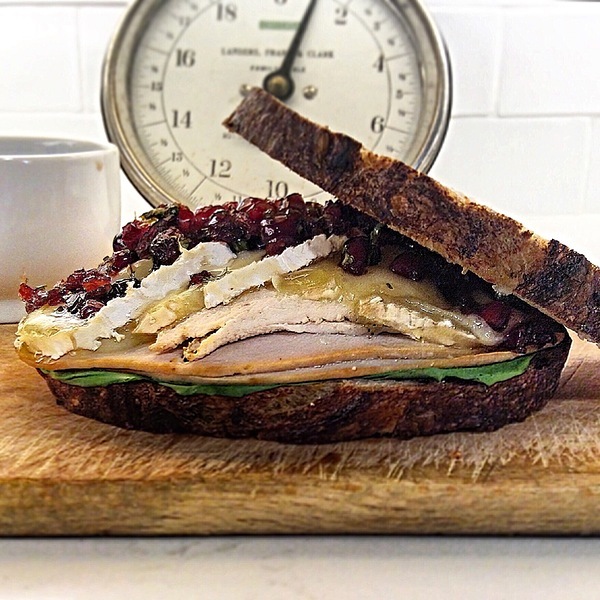 My final meal: a Brie, turkey, and pomegranate salsa sandwich. And now we are in Vancouver! 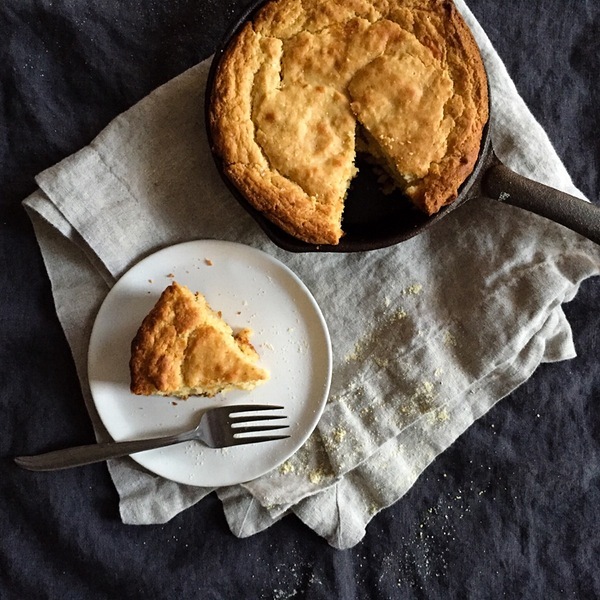 Soft and chewy, with just a hint of sweetness from maple syrup, this gluten free Rosemary and Cheddar Cheese Cornbread is one of my favorite holiday dishes! 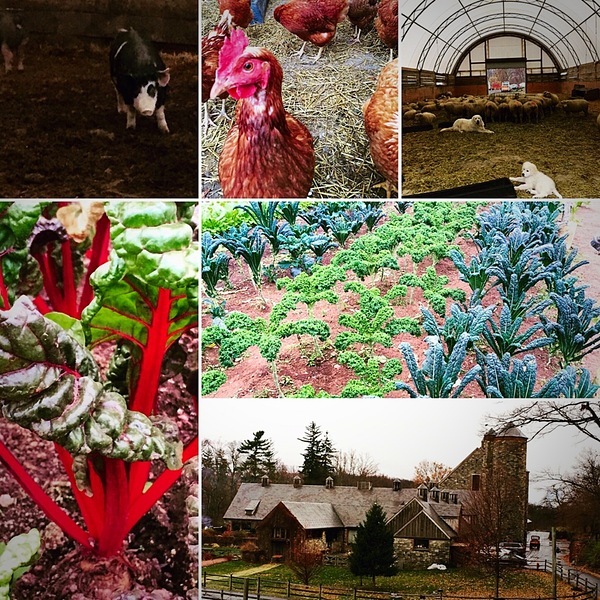 #thanksgiving weekend visit recap @stonebarns. Cassis & Desist. 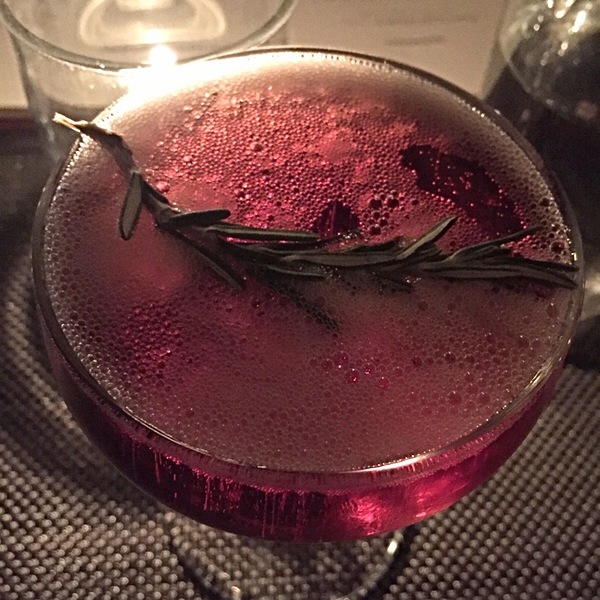 Champagne with cassis and a sprig of rosemary. Perfect holiday cocktail with @Rachna. 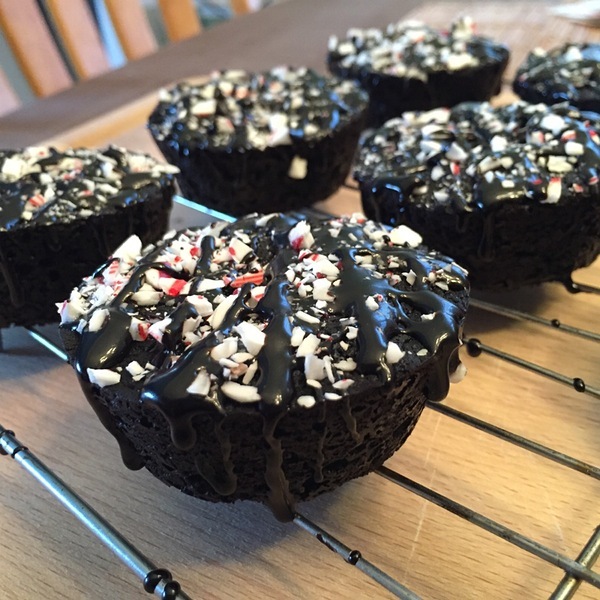 Made these tasty (and festive) vegan candy cane brownie bites.